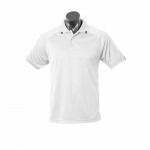 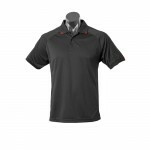 The Flinders Mens Polo is an excellent choice for all business and sports teams. The 100% polyester birdseye fabric is a durable product that holds it’s shape and colour well and is resistant to snagging. 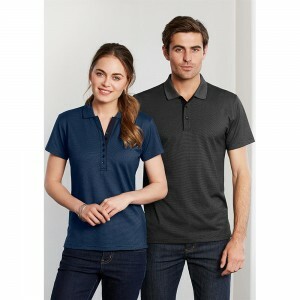 The Flinders Mens Polo has a matching ladies version to complete your uniform story. 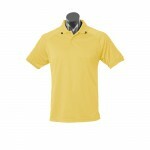 This polo has been a popular choice for Schools, Childcare Centers, Business uniforms, and sports Teams.